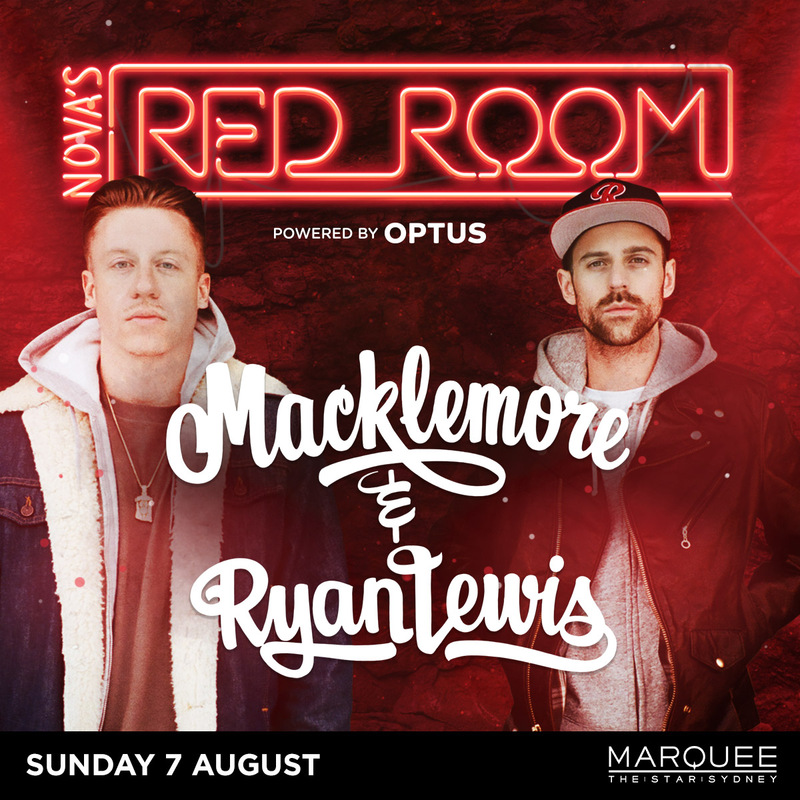 Marquee’s winter finale in August music will be headlined by Nova’s Red Room featuring none other than grammy-award winning superstars MACKLEMORE & RYAN LEWIS. 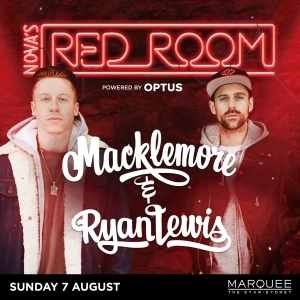 The world class hip hop superstars will tear up the stage on Sunday 7th August special thanks to Nova Entertainment. After an epic kick off for Marquee’s new dedicated trance night TRNCND in July, the night kicks into overdrive this August with ALTITUDE’S Official After Party featuring superstar trance vocalist CHRISTINA NOVELLI doing a live PA and on the decks for her first time in Sydney. As the Winter freeze enters its last month , Marquee Sydney’s signature mid year event the Belvedere Winter Ball is back for it 3rd year on Saturday 6th August. 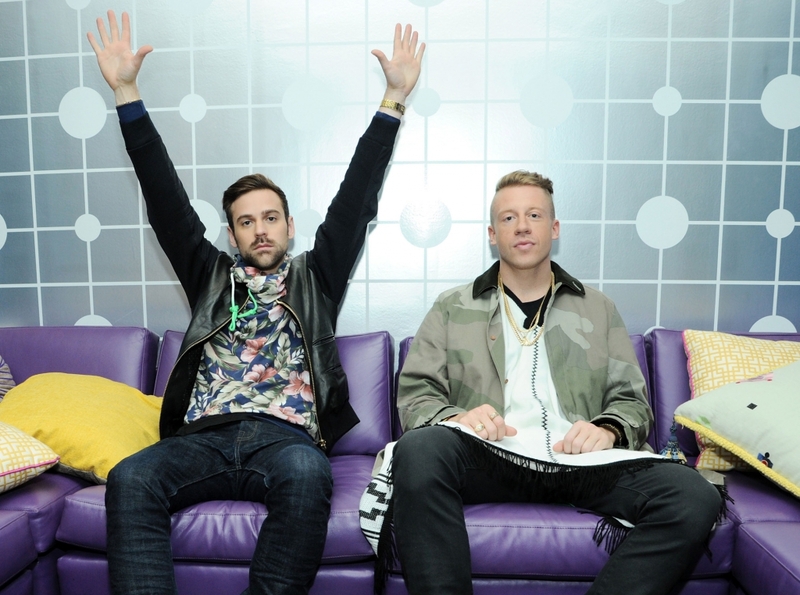 The legendary club event will be headlined by the internationally renowned Miss Nine. The gorgeous DJ will be joined by a celebrity VIP host (tba) for what’s set to be the night of nights at Australia’s premiere nightlife destination. Marquee’s huge August line up also features legendary American rapper Bow Wow, former DMC World Champion I-Dee, Melbourne super producer JDG as well as Sydney’s uber talented locals A-Tonez, Samrai, Jesabel, Goodwill, Minx, G-Wizard and L.A.M.